JL: “We need a major economic and political bloc to show some leadership in tackling climate change and in preparing the world leaders to sign a global climate deal. I used to think that the EU can play that leadership role, but now I am not convinced the new European Commission can face the challenges before us. I cannot see the joined-up thinking needed to lead the EU on a more just and sustainable path. It is also quite hard to work out who to work with on these issues within the current Commission. It is worth remembering that the UK’s Green MEPs opposed the appointment of the entire Commission last October, mainly because of the appointment of Miguel Arias Canete, an oil baron with family ties to the fossil fuel industry as Commissioner for Energy and Climate Action. But the Greens’ criticism goes beyond individual appointments. “There are so many conflicting interests in the Parliament – for example the UK and Poland are pro-fracking but it is banned in France in Germany. The best way forward is to put positive arguments on the table and discuss them to find a solution. Also an interaction with someone who has been affected by a particular issue can change people’s mind – hence our work with the non-EU countries as mentioned earlier. 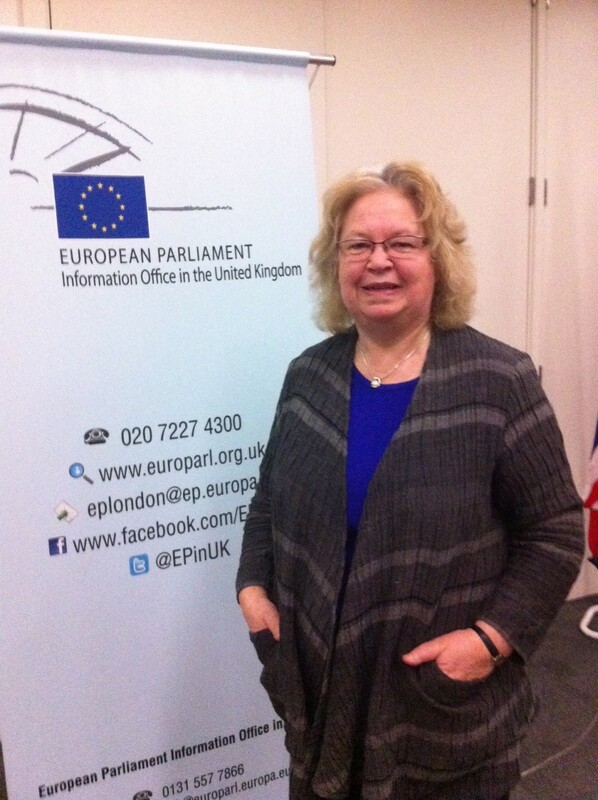 This entry was posted in Uncategorized and tagged #climateaction, climate, fossil fuel, Green Party, Jean Lambert MEP, Paris 2015. Bookmark the permalink.